Plainview Colony was the best in show for the second year running at the Royal Manitoba Winter Fair’s annual pork quality competition. The colony’s north barn successfully defended its grand champion spot. 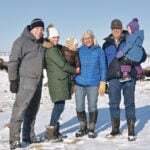 Last year, the barn claimed both first and second in the annual winter fair competition on top of a fourth-place finish in December 2017 during Brandon’s Hog Days. Their top carcass earned 98 out of a possible 111 quality points with the judge, 11 points ahead of both Maxwell Colony and Waldheim Colony. A second carcass from the colony came in 15th. “We only spent one hour in the finisher barn looking for those two pigs,” Phillip Waldner of Plainview Colony said. The colony chose the two hogs out of the 1,000 in the barn at the time. Why it matters: Numbers may still be down, but the judge of the Royal Manitoba Winter Fair’s pork quality competition says that entries this year hit the mark when it comes to what the industry wants. The judge had to turn to the fine details to award the reserve grand champion this year. Both Maxwell Colony and Waldheim Colony earned 87 out of 111 points, forcing judge Jason Care to break the tie. Entry quality was high again this year, Care said. 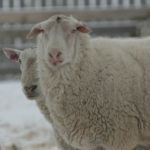 Last year, Care praised the entrants for their ability to anticipate weight change from barn to finished carcass. 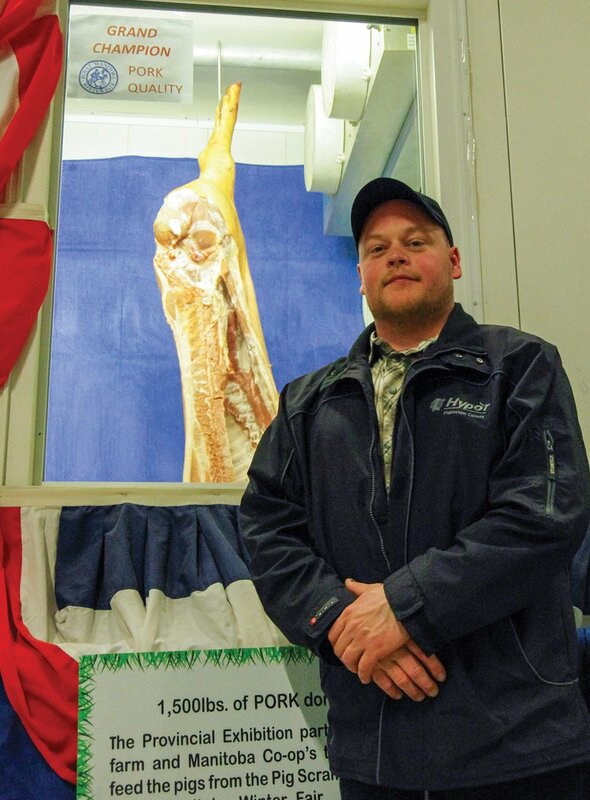 This year, the competition sported large loins and some of the finest marbling Care says he has seen in his 14 years judging pork quality competitions. 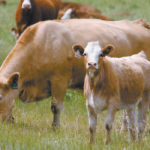 “That’s something that the industry has been working more, especially genetic companies, but, you know, coupled with feed companies, they’ve increased the amount of marbling that you get in the meat and it’s more preferred. They’ve found that the meat is much more tender when you have marbling through the loin versus a non-marbled loin,” he said. The show’s participation was still down this year. 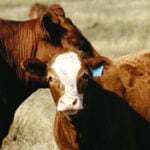 In 2018, the Provincial Exhibition of Manitoba reported only 16 entries, down from 29 the year before and below the average 18 to 20 entries the show normally sees, fair co-chair Wayne Buhr said last year. The umbrella organization for Brandon’s agricultural fairs (including the Royal Manitoba Winter Fair and Ag Ex), the Provincial Exhibition of Manitoba drew 15 entries this year. Culinary students at ACC will once again be getting some top-quality pork out of the fair’s annual competition. Champion and reserve champion carcasses have been donated to the college’s culinary programs once again. Also, in what has become a standing tradition for the Royal Manitoba Winter Fair, winners will only be going home with half of their winnings, with the other half going to a charity of the winners’ choice. Last year, Provincial Exhibition of Manitoba general manager Ron Kristjansson estimated that about $4,300 was headed to charities after the completion. For Plainview Colony, that money will once again go to Moosomin’s Southeast Integrated Care Centre. Hospitals were a popular choice among entrants. Of the top five, three participants chose a hospital to receive half their winnings, while Waldheim Colony, which earned both third and fourth place, named Union Gospel Mission.